Haas team principal Guenther Steiner has revealed the team will bring their first major updates of the year to next weekend’s Canadian Grand Prix. Kevin Magnussen and Romain Grosjean will have a new front wing design and floor for the race in Montreal, as well as a revised bargeboard. 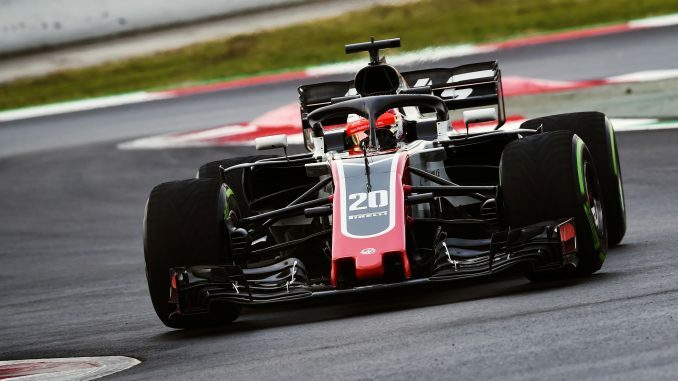 Many teams brought their first batch of upgrades to Spain or Monaco, but Haas decided to wait until later in the season after making a quick start to the campaign. 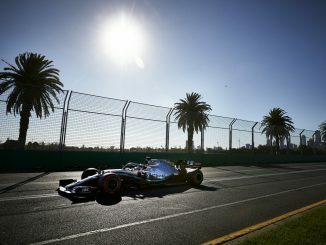 Steiner said: “We proved that the car is quick. It’s very satisfying to have shown up in Barcelona ad continued to have the pace we did when we were there for winter testing. Sometimes just getting everything out of what you’ve got is better than to keep on upgrading. “We’ve got quite significant changes – front wing, floor, and all the bargeboard area – we’ve made those updates. Obviously, their aim is to go faster, to gain us speed. A lot of people brought their upgrades to Spain. We decided to bring them to Canada to have a little bit more time, because we’re still a small team and cannot react as quickly as the big ones. The upgrades in the engines are small because they are so highly developed. To find big gains is very difficult but, for sure, every time Ferrari gives us an upgrade, it is for a good reason, as it has more power. 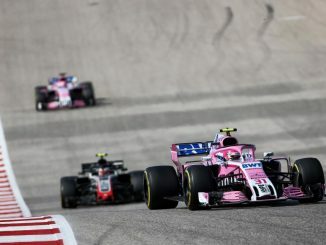 Both drivers like the Canada track, so will be hoping the new parts put them back in the top 10 after both missed out on the points in Monaco – the team’s third race without points this year. 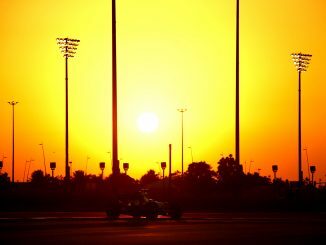 Grosjean has three top 10 finishes from his six appearances in Canada, while Magnussen was in the points on his debut with McLaren in 2014, narrowly missing out with Haas last year.